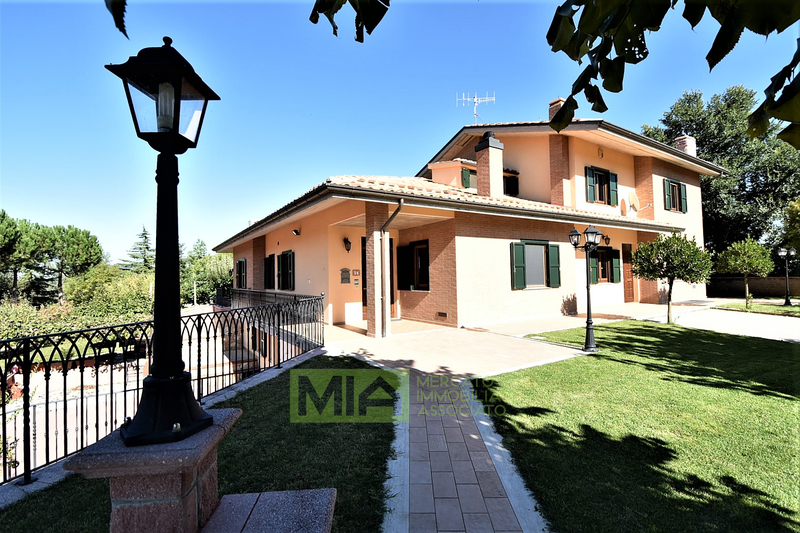 Villa with exclusive garden, ancient plants, fruit trees, ornamental plants, with automatic lighting, alarm enjoying a beautiful view of the Sibillini Mountains. 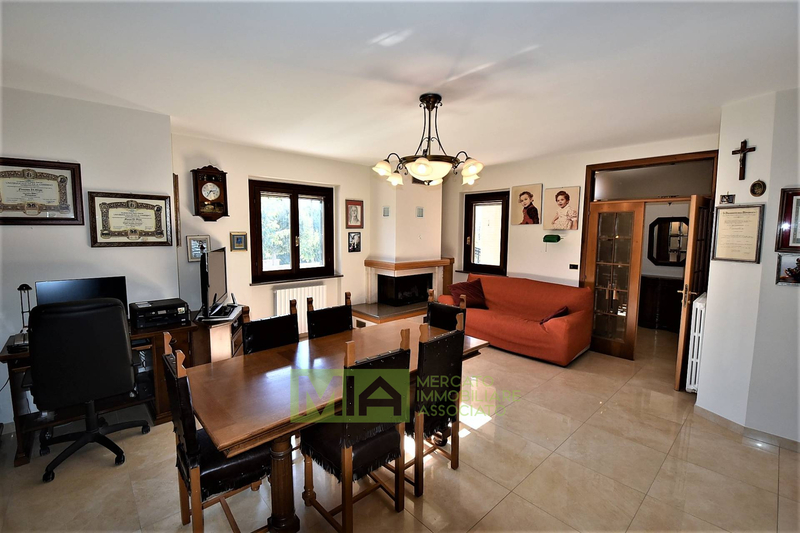 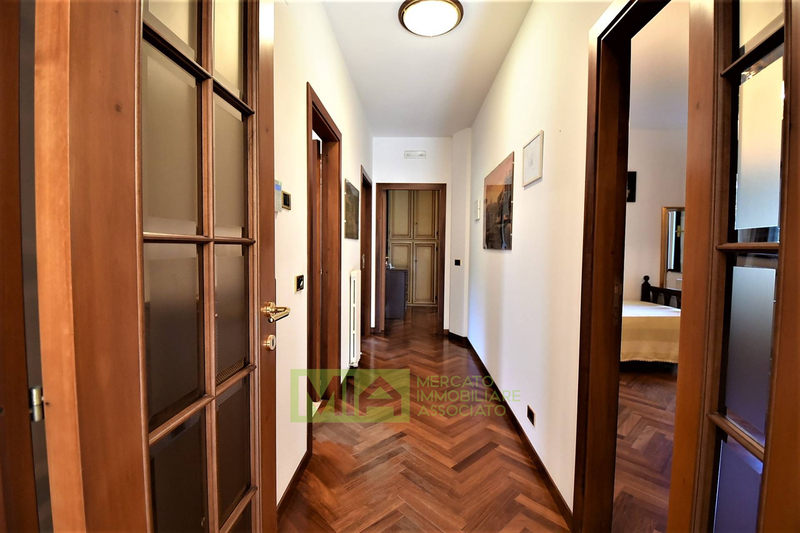 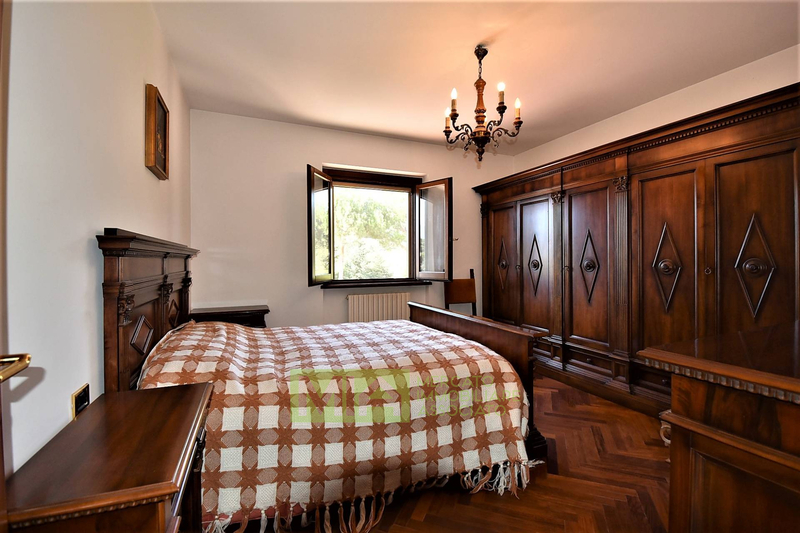 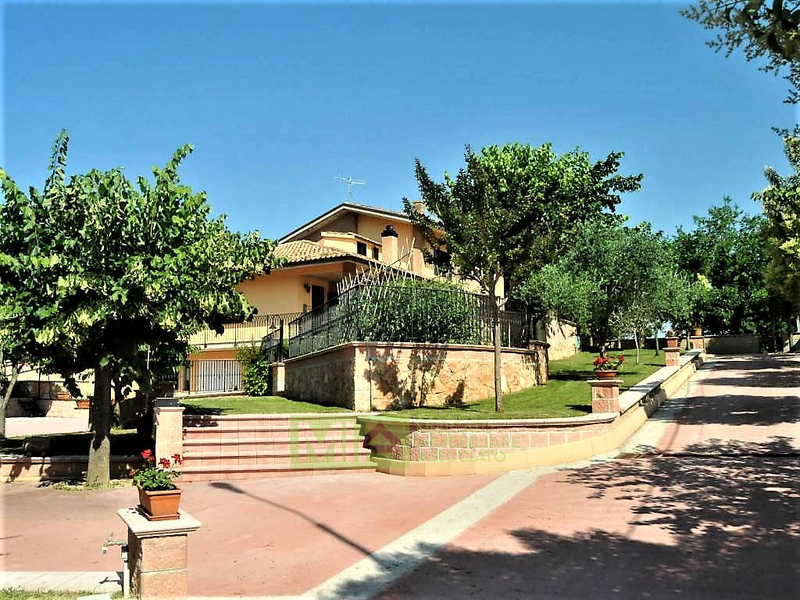 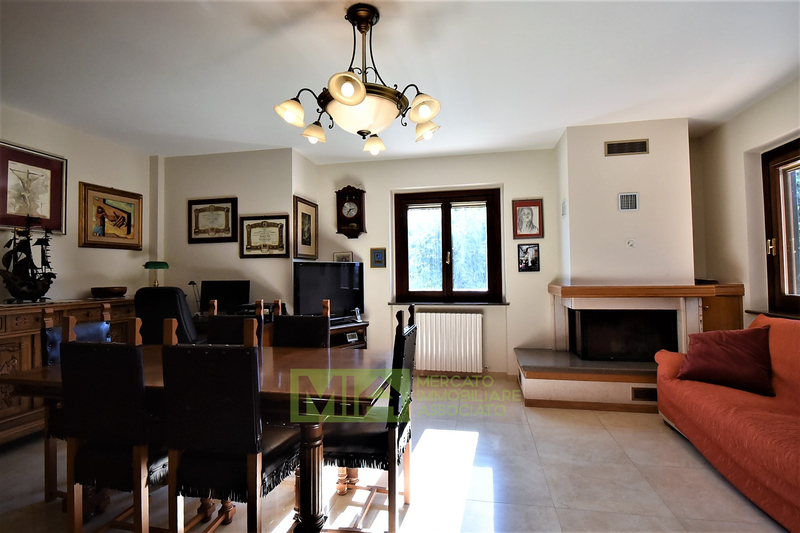 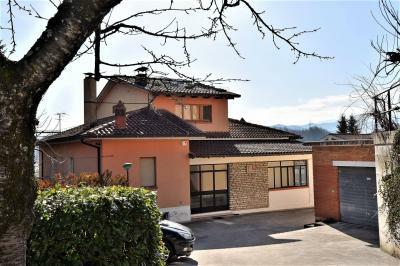 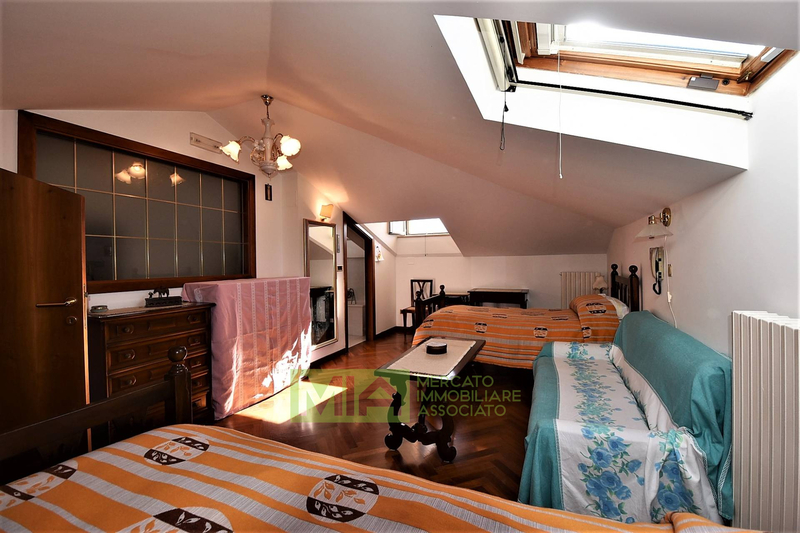 In a dominating position in the quiet Village of Casa Tasso, in the Municipality of Amandola (FM), with breathtaking 360 views of the Sibillini Mountains is this beautiful Villa , recentely built with elegant finishings. 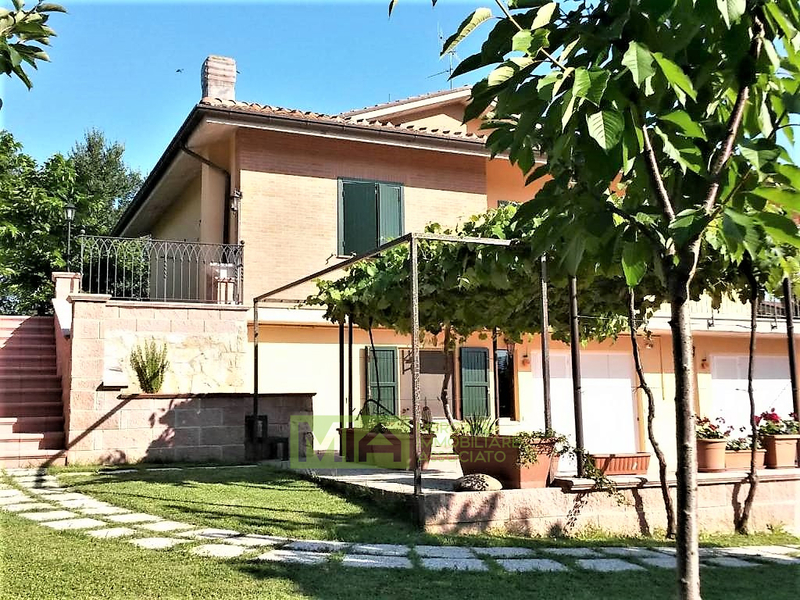 Villa with exclusive garden, ancient plants, fruit trees, ornamental plants, equipped with automatic lighting, anti-theft, all enhanced by the beautiful view of the Sibillini Mountains. 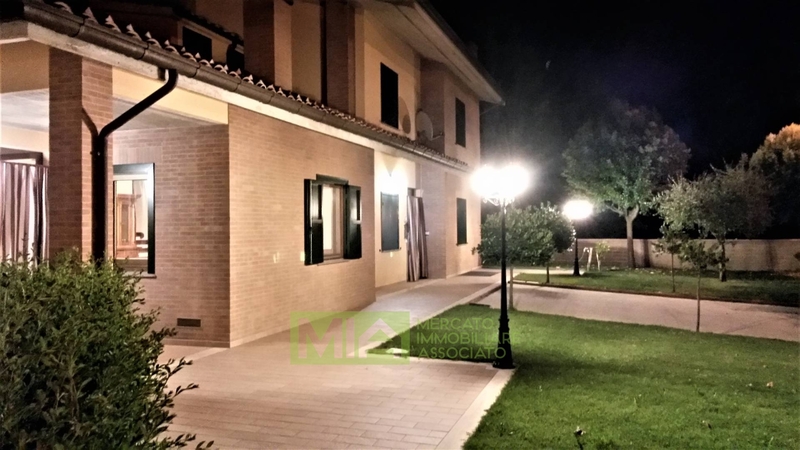 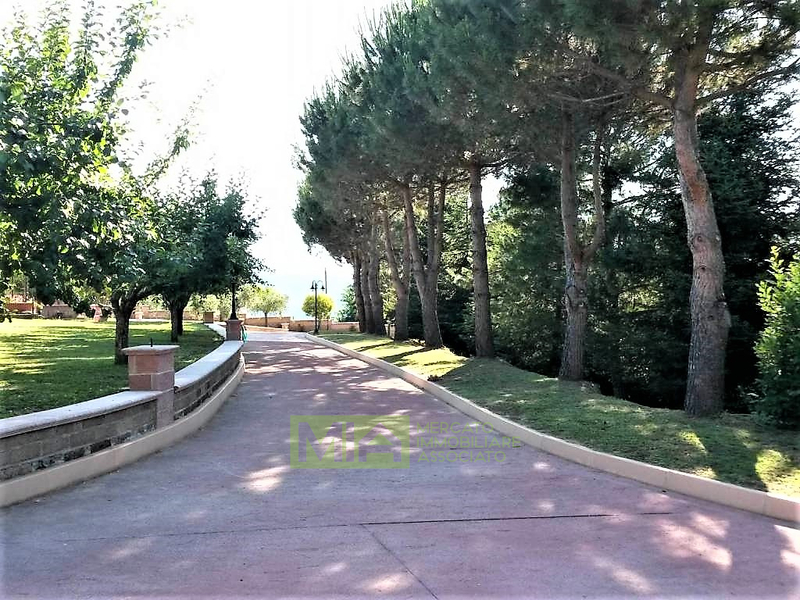 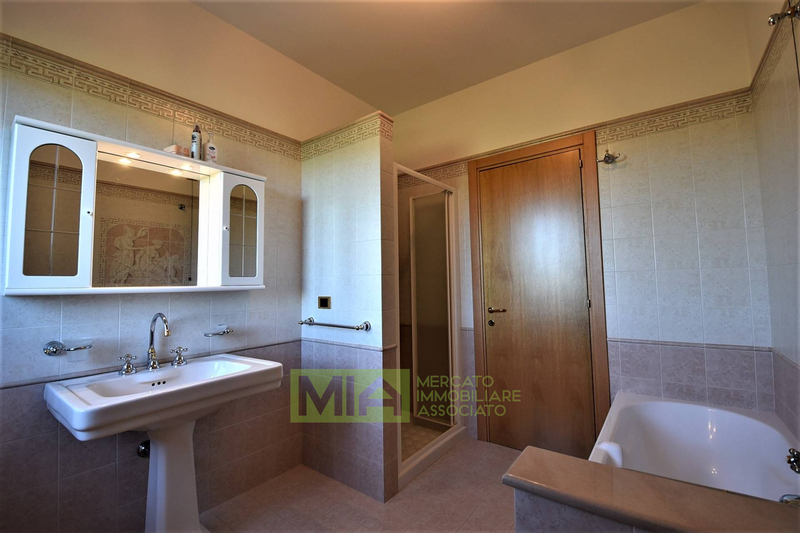 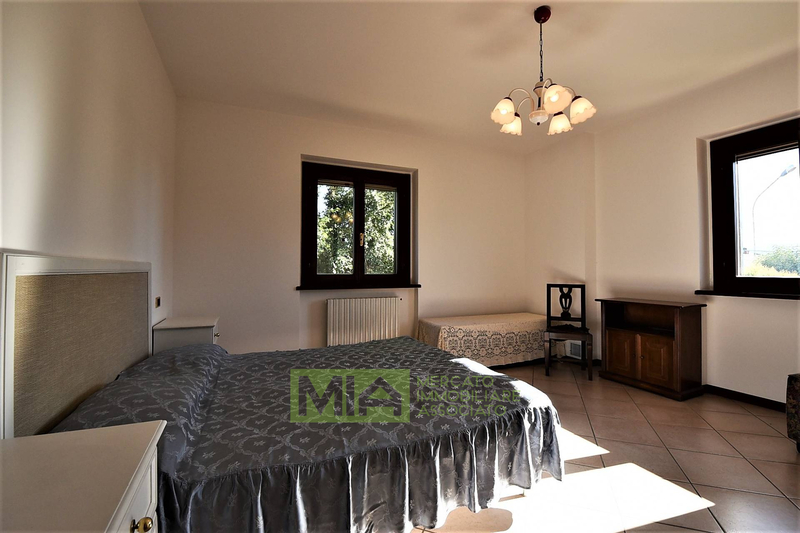 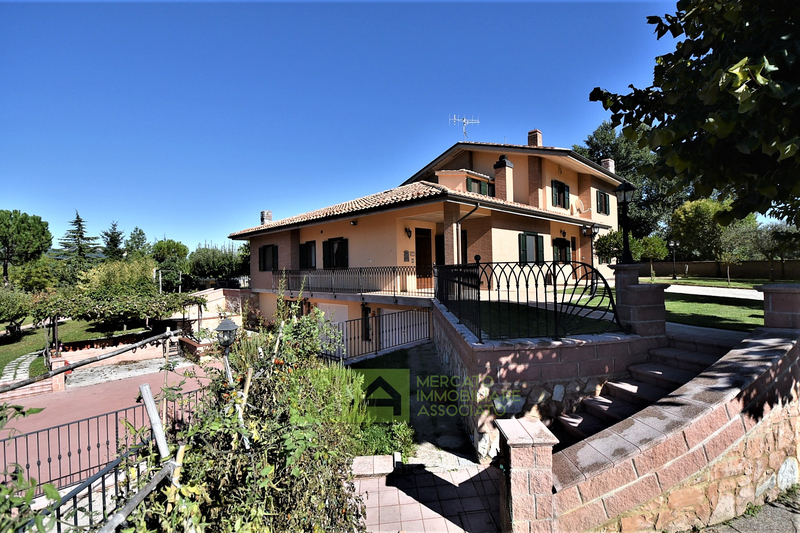 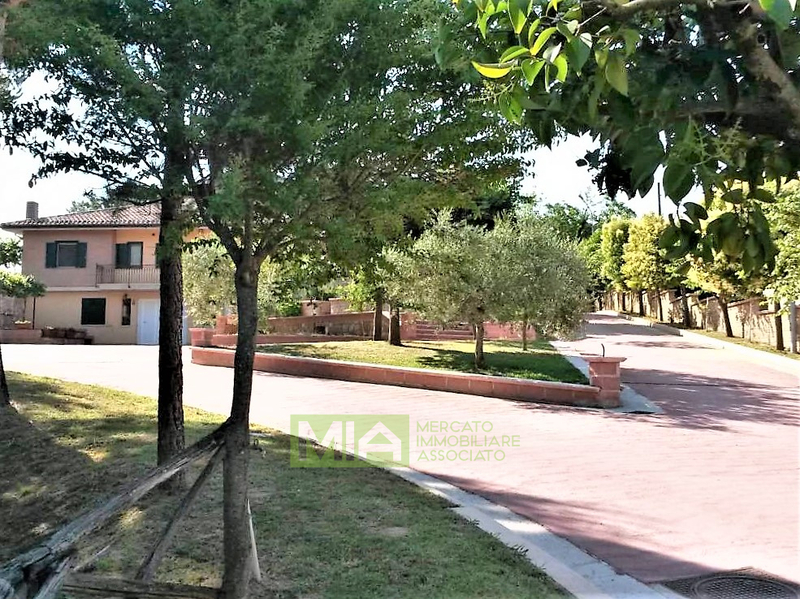 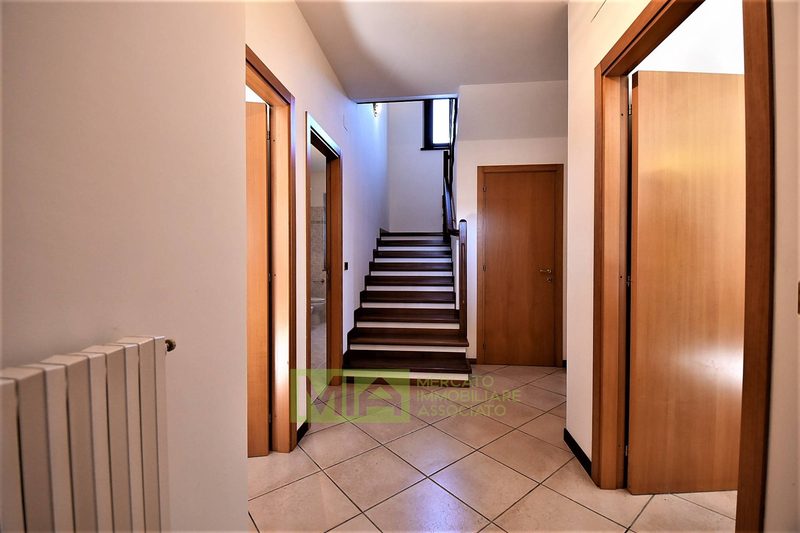 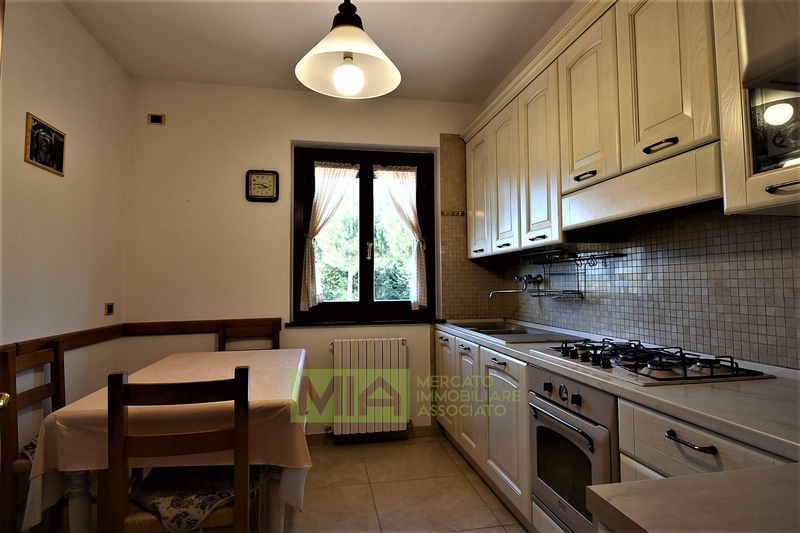 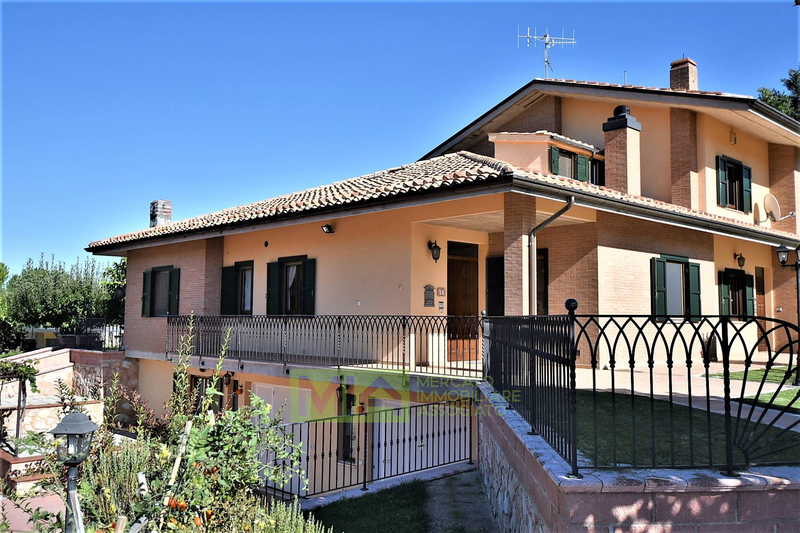 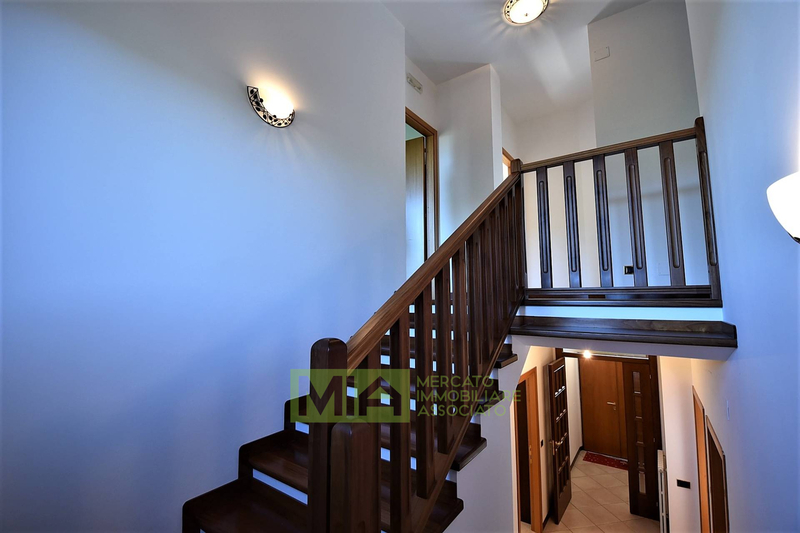 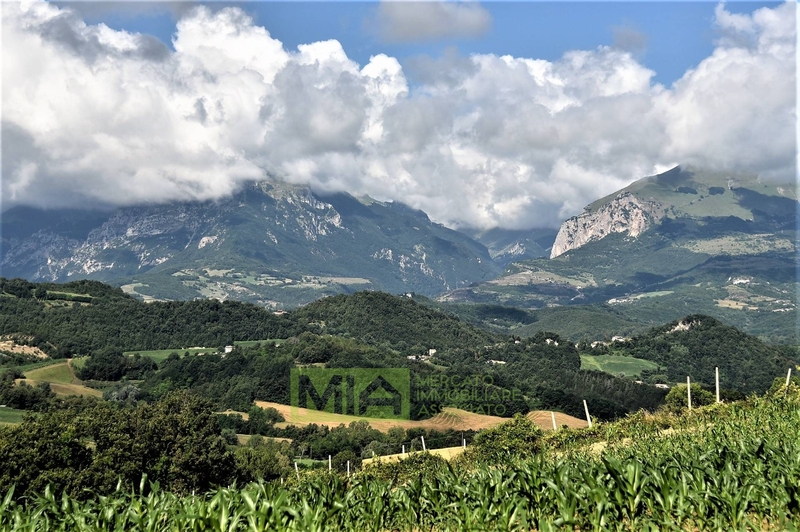 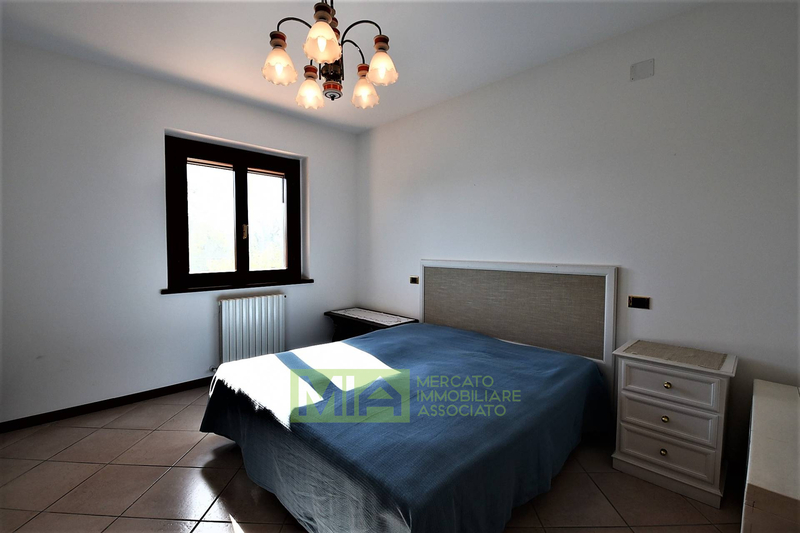 In a predominant position on the quiet Village of Casa Tasso, in the Municipality of Amandola (FM), with breathtaking views of the Sibillini Mountains and 360 ° views, stands this beautiful Villa of recent construction and finishes of merit, completely fenced. 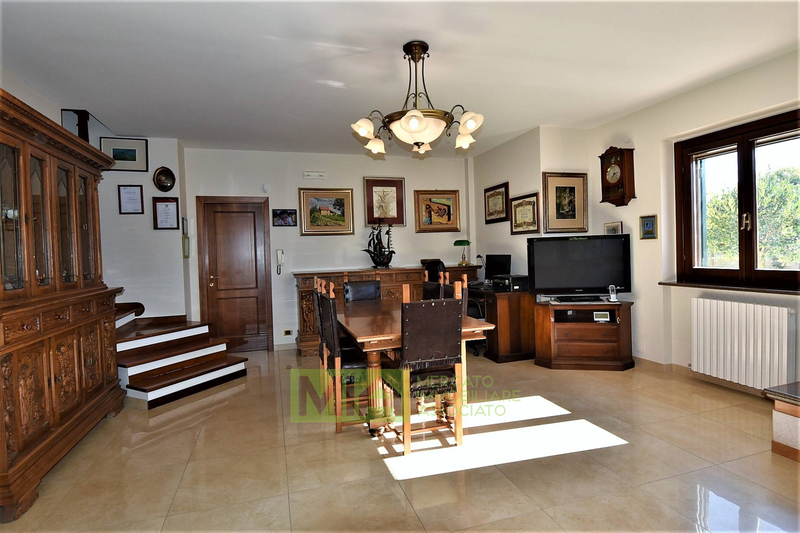 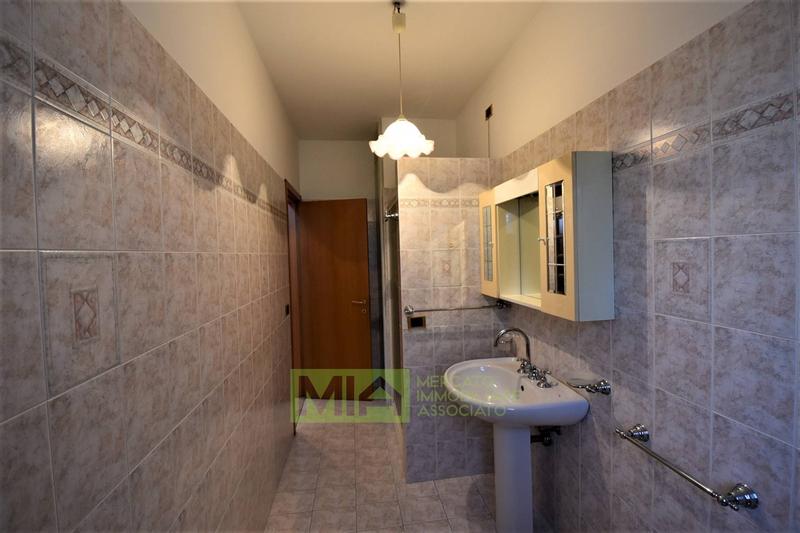 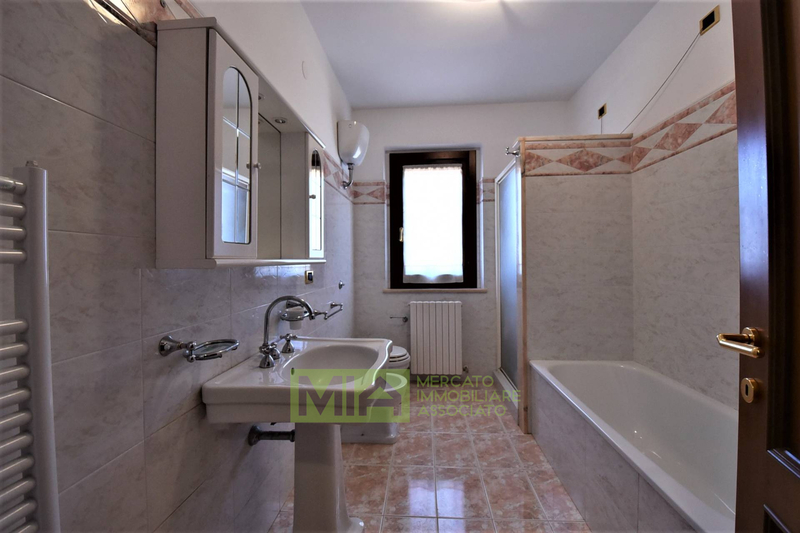 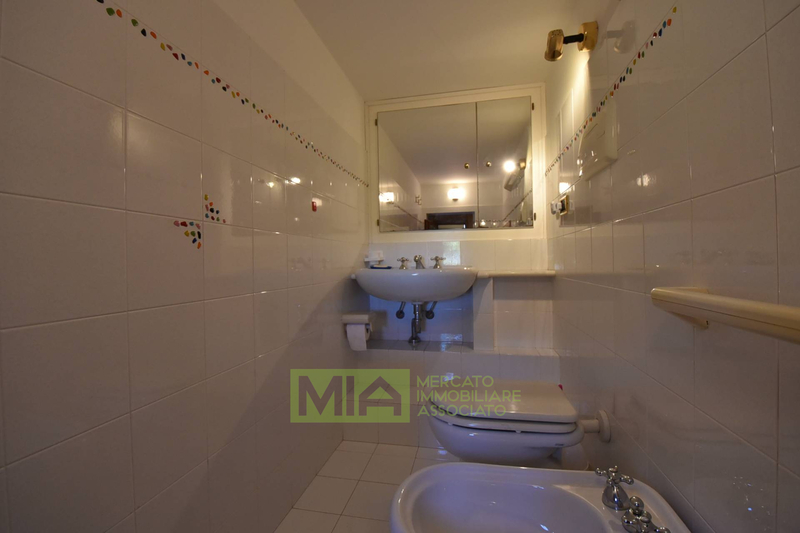 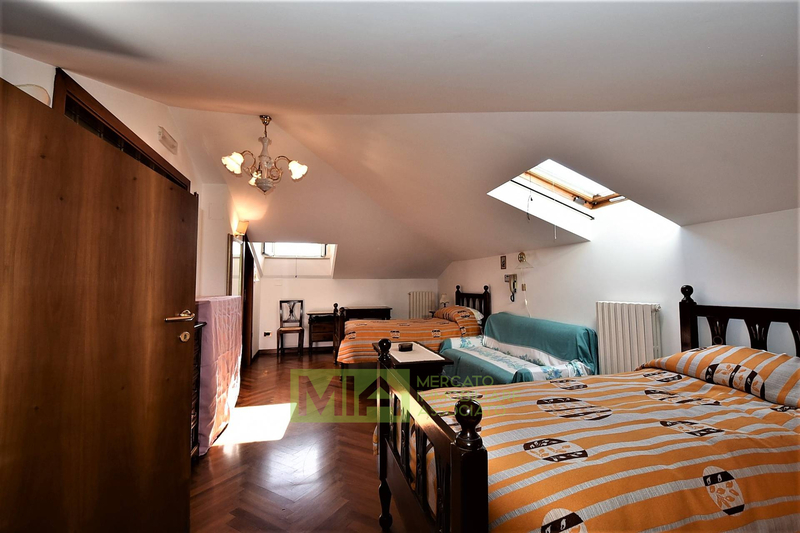 The property consists of two independent units of 280 square meters each, which can be joined into one large house, with separate entrances and independent services. 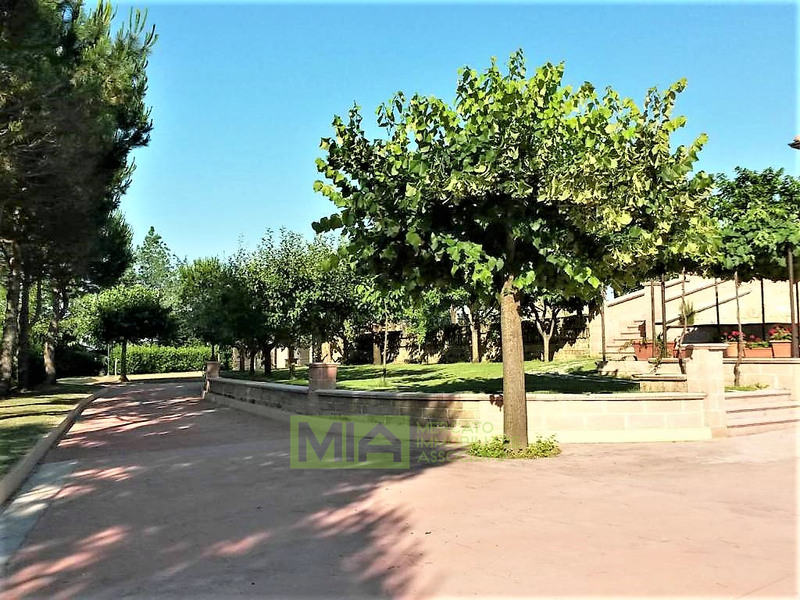 The Villa, located on a plot of land of 8,000 square meters, is surrounded by a large courtyard with lighting system and remote control, where there are numerous ornamental plants, tall trees (conifers, broad-leaved, olive trees) and fruit trees. 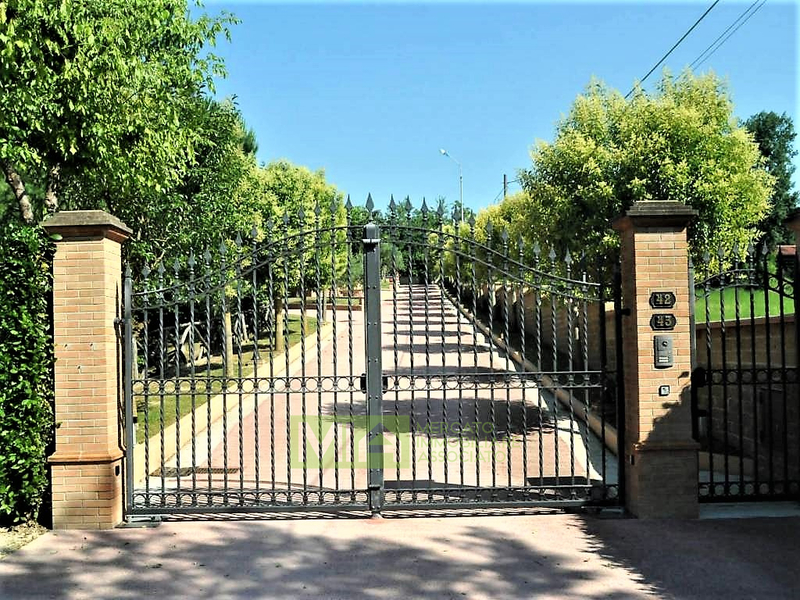 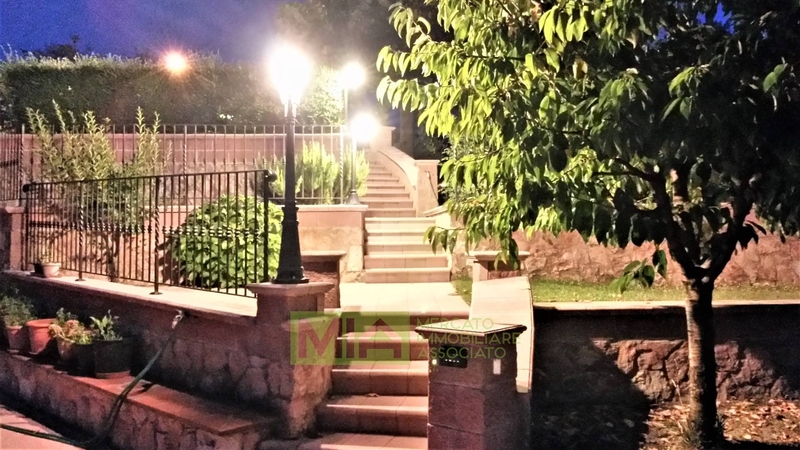 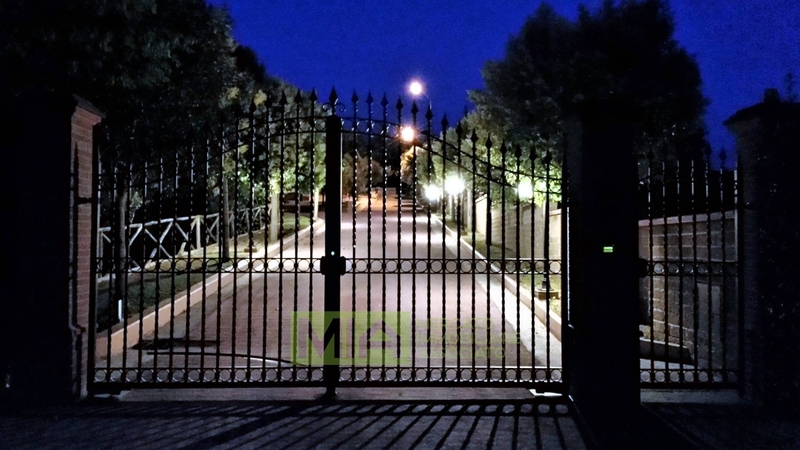 The property is accessed through a large wrought iron gate with electronic opening and video intercom and the tree-lined avenues are equipped with lighting system with remote control. 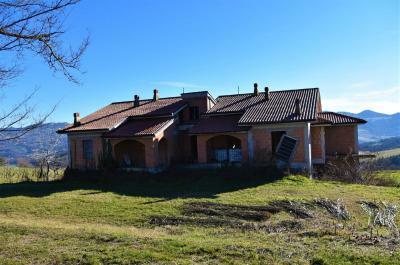 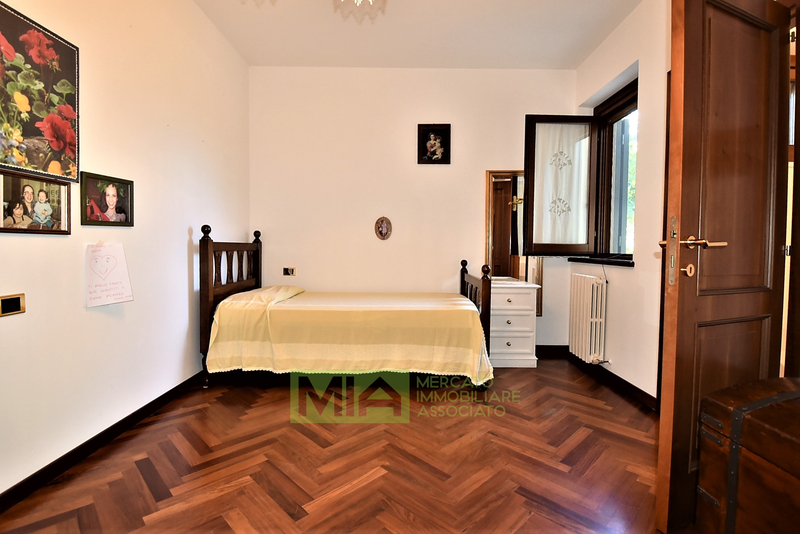 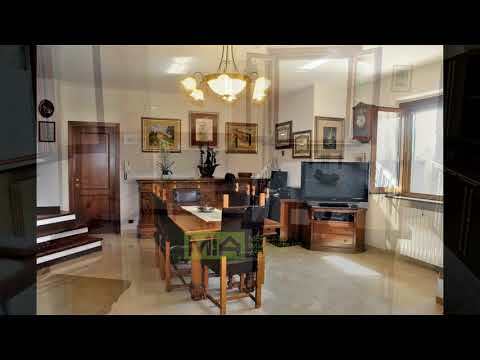 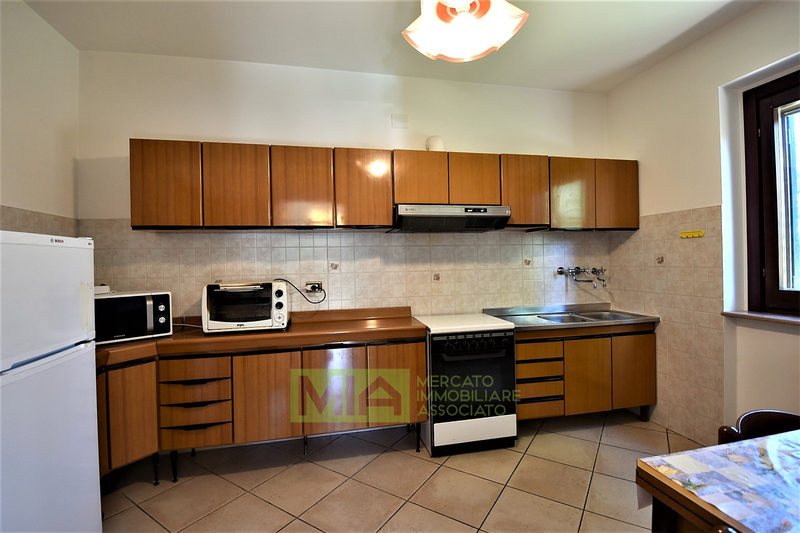 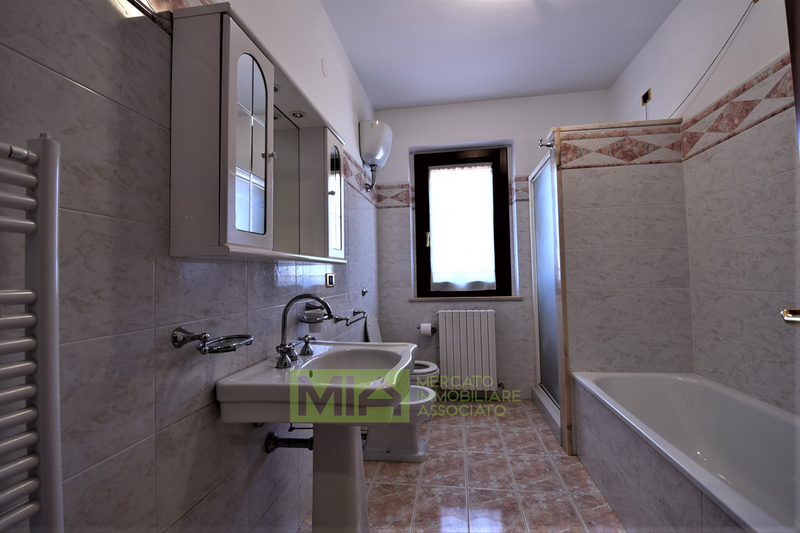 The Villa is located at the borders of the National Park of the Sibillini Mountains and the building has been maintained the balance with the surrounding places. 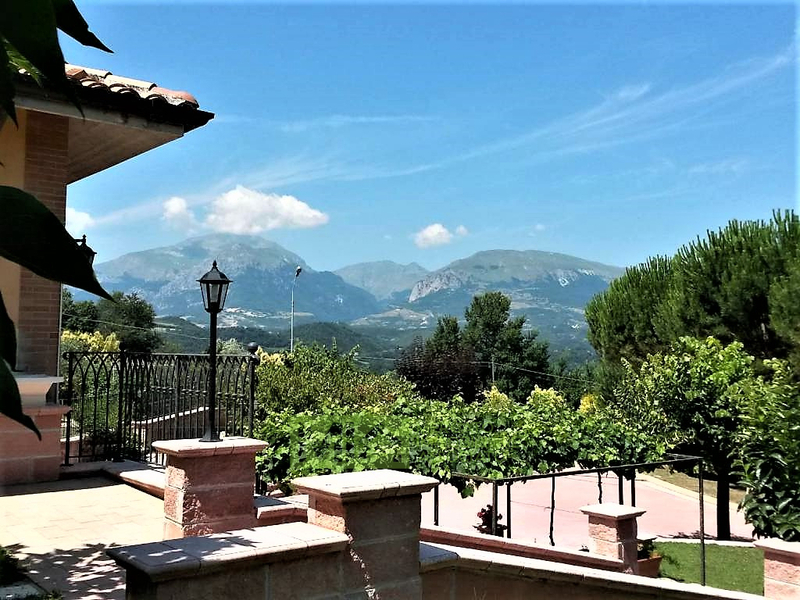 In the West the regal scenic presence of the mountain peaks, enigmatic and at the same time reassuring, is in fact a counterpoint to the synthesis between the settlement and the woods. 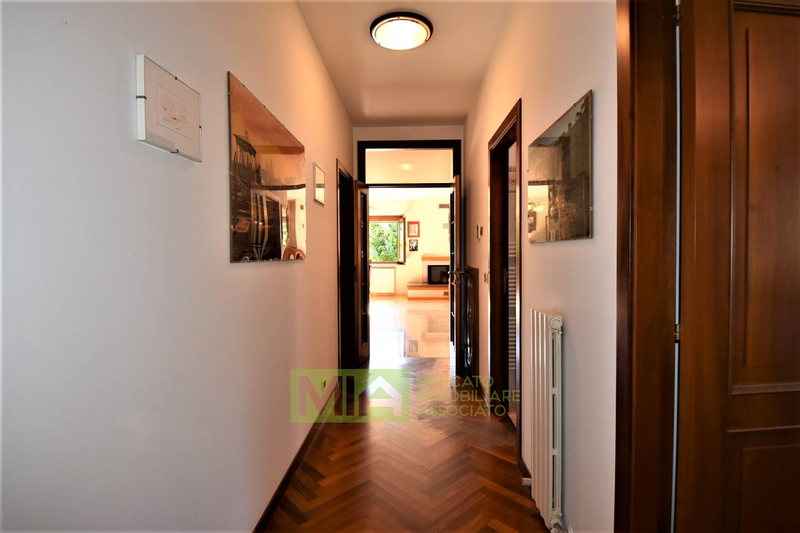 Thanks to careful use of the best construction techniques the Villa seems to blend with complicity and naturalness not only "in" form but, at the same time, "with" the sounds and colors. 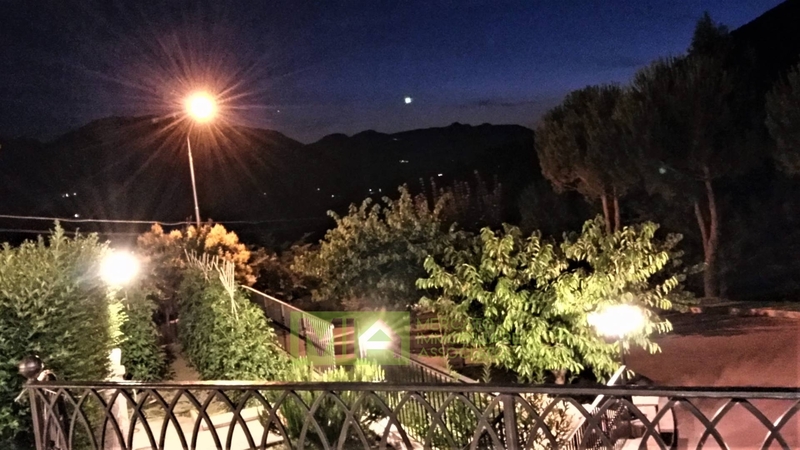 Everything here is enjoyable at the most enjoyable level: the rustling of the wind, the pink of the sunsets, the changing perfumes like the seasons, the blue or starry skies, the thousand variations in spring colors. 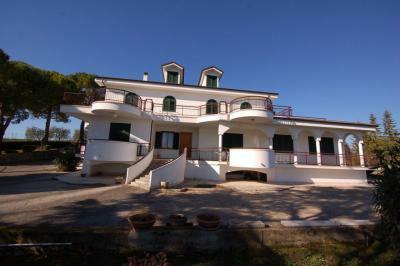 An oasis for the soul, where the senses dominate the time. 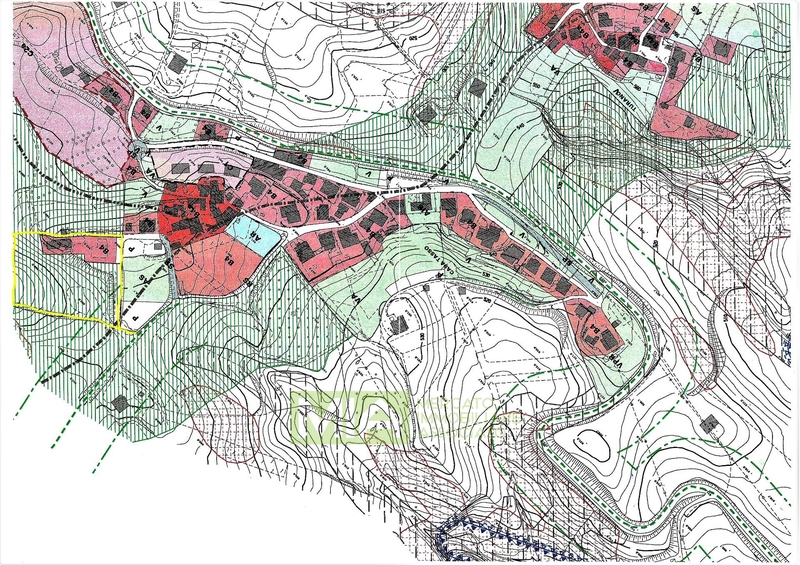 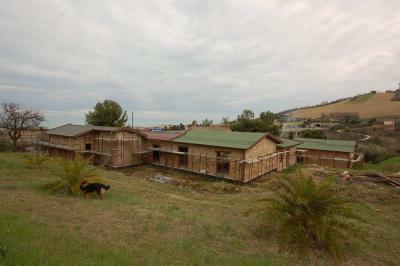 Finally, it is a revival of ancient Villages, paths, ascents to the most beautiful and appreciated natural sites.